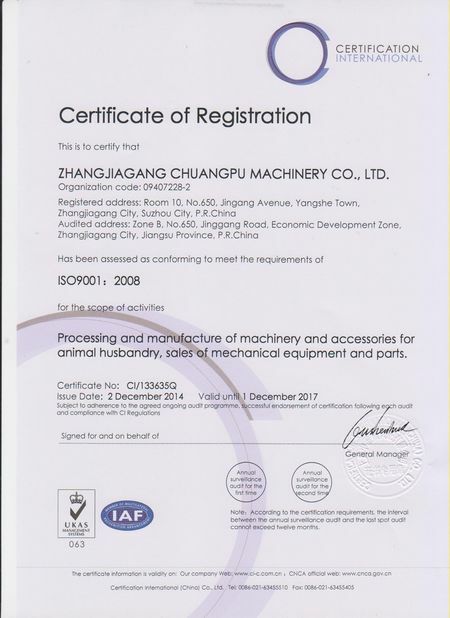 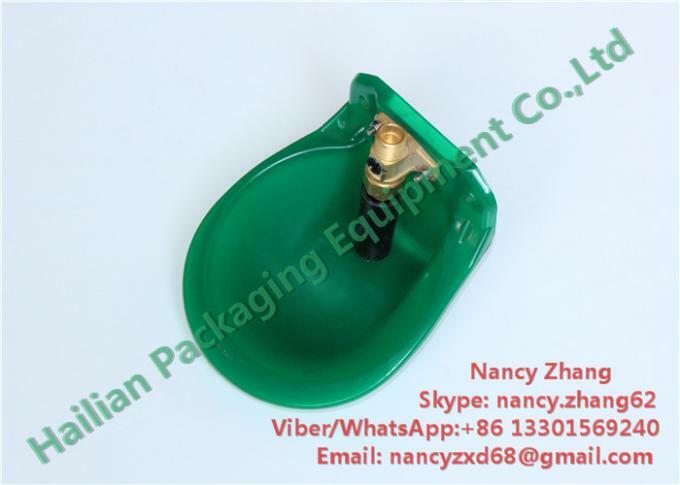 Automatic drinking bowl plays an important role in dairy farms, it is one of most important feeding water equipment which could replenish the supply of drinking water for animals. We produce plastic material water bowl and cast iron water bowl which are suitable for different animals, like cows, cattles, sheep, goats, pigs, horses, bulls etc. 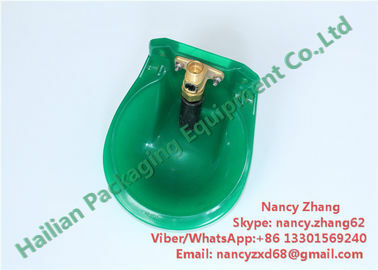 This type of drinking fountain need be attached to a fixed stanchion, when the animal use the nose to depress the presser plate, it could achieve in replenishing the supply of drinking water for them.This kind of animal drinking water device contains a bowl, one tongue, an adjustable spring, brass mouthpieceand fixed device. 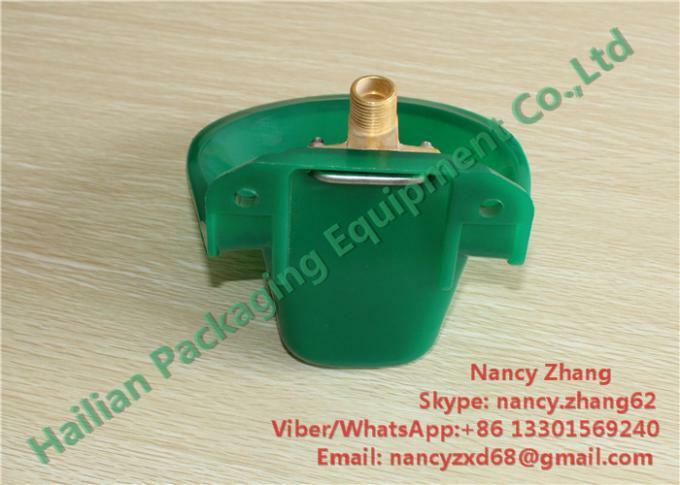 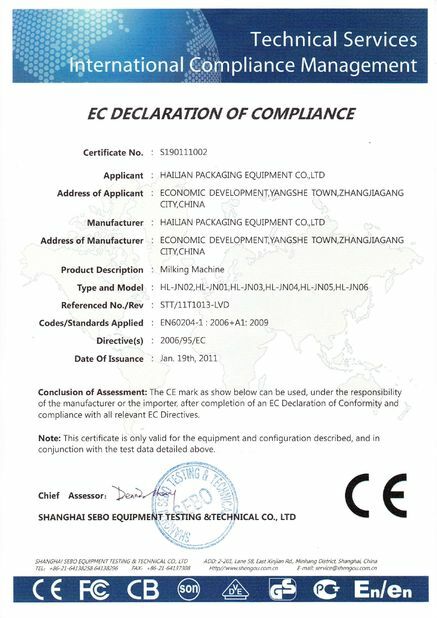 The drinking water bowl also called livestock water bowl, livestock waterer, poultry watering fountain, drinking water basin, water feeder, drinking water system, animal drinking water bowl, automatic water feeding system, drinking bowl system, livestock watering fountain etc. 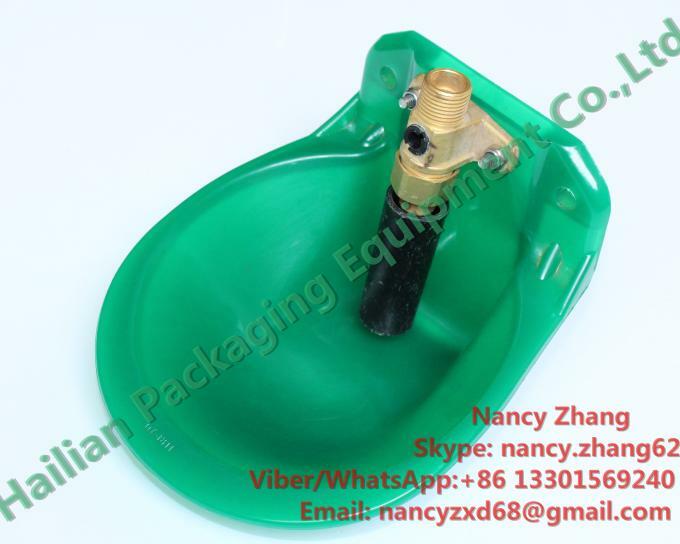 The drinking water bowl is one of most important feeding water equipment which could replenish the supply of drinking water for animals.